The purpose of this research is to determine the number of micro-plastics and microfibers that pass through the wastewater treatment plants (WWTPs), which could be the bulk of plastics in the ocean. This research is an important contribution to the field of science because plastics are one of the most durable materials on Earth. They also make up the majority of marine and coastal biota. The research is important because it seeks to provide accurate measurements and amounts for plastics entering marine and coastal systems from wastewater and river inputs. This information will identify problem sources and enable others to create more detailed models and solutions. Have you had any setbacks during your research? If so, how did you solve it? 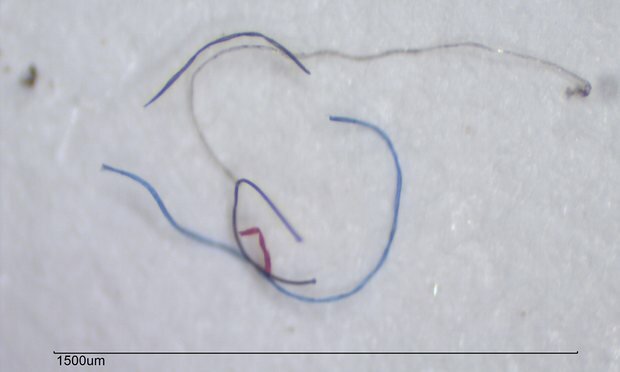 What would you propose to be a solution to this problem of microplastics and microfibers floating in our waters? When you collect your water samples, do you think it is the best place for your data and why? How long do propose this research project will take? What would you recommend to bring awareness to the community? This science research project would be an important topic for a middle school math and science student to understand and remember because they need to understand pollution has become a large problem and is causing great harm to our environment. Students need to know the different types of pollution and the sources of the pollution. They also need to know preventative measures so that they can protect the environment from further damage. Micro plastics– small plastic particles in the environment that are generally smaller than 1 mm down to the micrometer range. 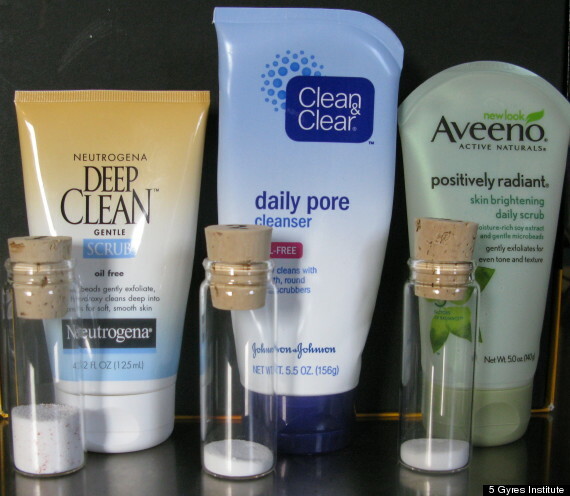 Primary micro plastics– manufactured and are a direct result of human material and product use. Secondary micro plastics– microscopic plastic fragments derived from the breakdown of larger plastic debris. Microfibers– synthetic fiber finer than one denier or decitex/thread, smaller than a diameter of a strand of silk. Micron– (physical chemistry) a colloidal particle whose diameter is between 0.2 and 10 microns. Sift– put through a sieve/strainer to remove lumps or large particles. My job was to collect water samples from the Waste Water Treatment Plant (WWTP) off of Greenwood and Saratoga. The purpose for sampling the water is to identify how many micro plastics and microfibers are passing through our waters. After collecting the water samples, we would sift each water sample through three different handmade filters, 1000 microns, 300 microns, and 50 microns. Each time the screen would become smaller in diameter therefore allowing us to catch any micro plastics and microfibers. Once we completed sifting the water samples, we would spray water through the sifter and collect the remains into an empty beaker. Then, we would take the sifter and look through the microscope and gather any remaining plastics and fibers and transfer them into the petri dish. The petri dish is filled with a sticky tape, because later on once we look through the microscopes for microplastics and microfibers we will collect what we see with tweezers and place them into the petri dish. Next, we boil the beakers that are filled with the water samples, we do this in order to help break down the organic matter. Then, we vacuum the water in the beakers, this is an additional screening that puts the water samples through another filter. After we have completed these steps, we are now ready to look through the microscope to search for micro plastics and microfibers. These results are only from what I have collected thus far. This is an ongoing project and should last for at least another year. When collecting materials from the 300 microns water sample, I collected a total of 310 materials: 134 micro plastics, and 176 microfibers. 43% of the materials collected were micro plastics and the remaining 56% were the microfibers. However, when collecting materials from the 50 microns water sample, I collected a total of 225 materials: 56 micro plastics, and 169 microfibers. 25% of the materials collected were micro plastics and the remaining 75% were the microfibers. The samples taken are only a portion of the samples from the 50 microns and 300 microns water samples. This information is important because there are a lot of plastics that stem from mishandled garbage or discarded plastics. For fibers, it gets a little more complicated as you would need a screen installed on all of the washers. This information is important because it seeks to provide accurate measurements and amounts for plastics entering marine and coastal systems from wastewater and river inputs. This information will help us identify problem sources and enable others to create more detailed models and solutions. This research is relevant and engaging content for a middle school math and science student because it brings awareness about the marine debris around the world and how it has negative effects on numerous marine and coastal biota. Middle school science students can collect water samples from their neighborhood, the beach, and/or any ponds or lakes nearby and go through the process of being able to look through the microscope. Middle school math students will be able to create graphs, ratios, real-world problems solving, fractions, and percentages to illustrate their data. If the students are not able to collect the water samples, the teacher should go out and collect samples and display pictures of the places she collected and label each bottle. The students should wear gloves, goggles, lab coats, jeans, and close-toed shoes throughout the entire lab activity. The students should go over proper safety protocol before beginning the lab activity, since they will be working with microscopes, water samples, tweezers, and beakers.